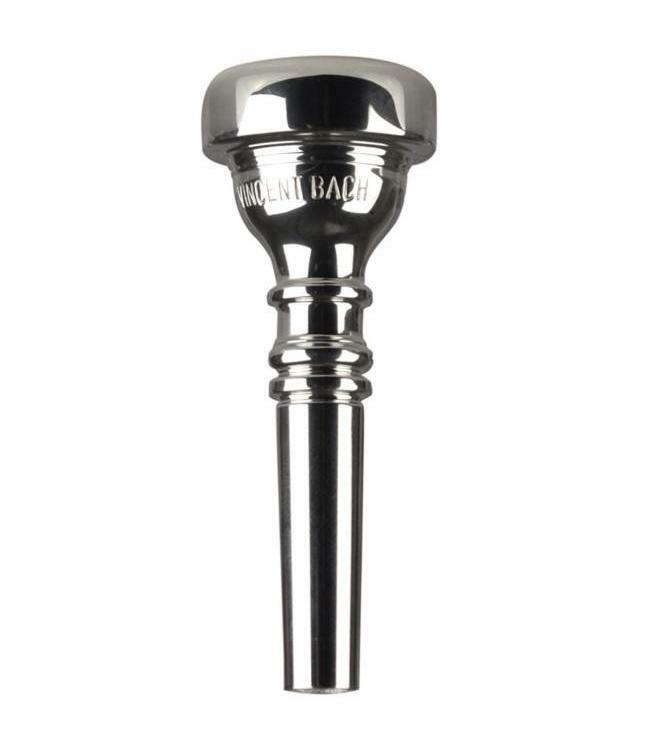 Bach mouthpieces have been designed in an orderly progression from the largest to the smallest diameters, and from the deepest to the most shallow cup, all with a choice of rim designs. Rim shape is described for each individual model. Model numbers progress numerically from model no. 1 with the largest cup diameter, to model no. 20C with the smallest cup diameter. Cup depths are notated with letters. "A" cups are the deepest; standard cups have no letter designation; progressively shallower cups are marked "B" through "F".